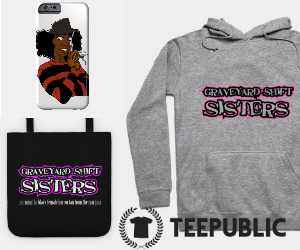 Some of Graveyard Shift Sisters first supporters, the Curly Hair Mafia hopped on board this project with enthusiasm and we are thankful. Additionally, it's nice to know that these three women are doing similar work when they're not too busy with the work of defining greatness in the world of science. With their Google Chats, they tackle much from racial profiling and character development in horror, science fiction, and fantasy films to Highlander. Luckily, there's enough space here for more than one. 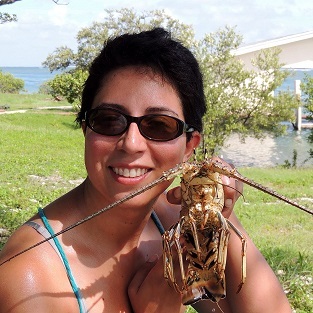 Award winning science writer Danielle N. Lee is an Outreach Scientist who studies animal behavior and behavioral ecology. Her outreach efforts emphasize sharing science to general audiences, particularly under-served groups, via outdoor programming and social media. 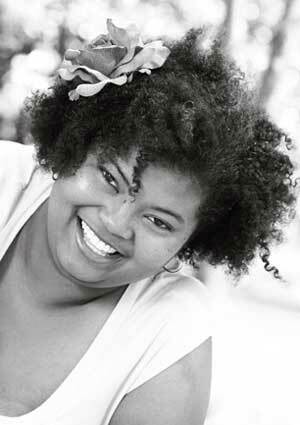 Her full bio can be found at Scientific American and you can follow her on Twitter (@DNLee5). Lali DeRosier, whom Twitter knows as (@_adverbia) is a science teacher, geek girl, and Latina who teaches high school students about biology and animal diversity in Orlando, FL. Dr. Rubidium currently a postdoctoral researcher at a super-secret-but-not-that-secret institution. To relax from a day of mad scientist duties, she enjoys sci-fi/horror movies, knitting, and consuming books of all genres. 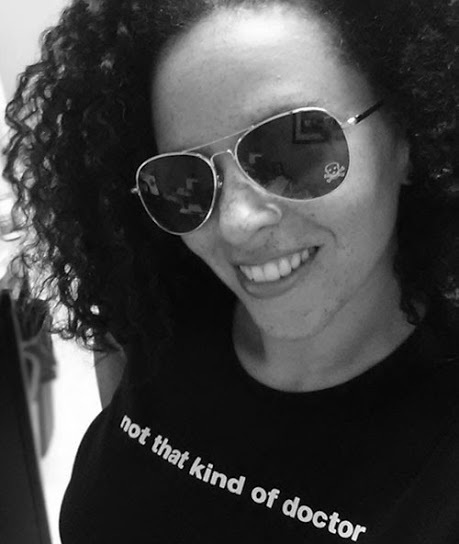 In her spare time, she writes about science and culture for a number of blogs and tweets up a storm (@DrRubidium). 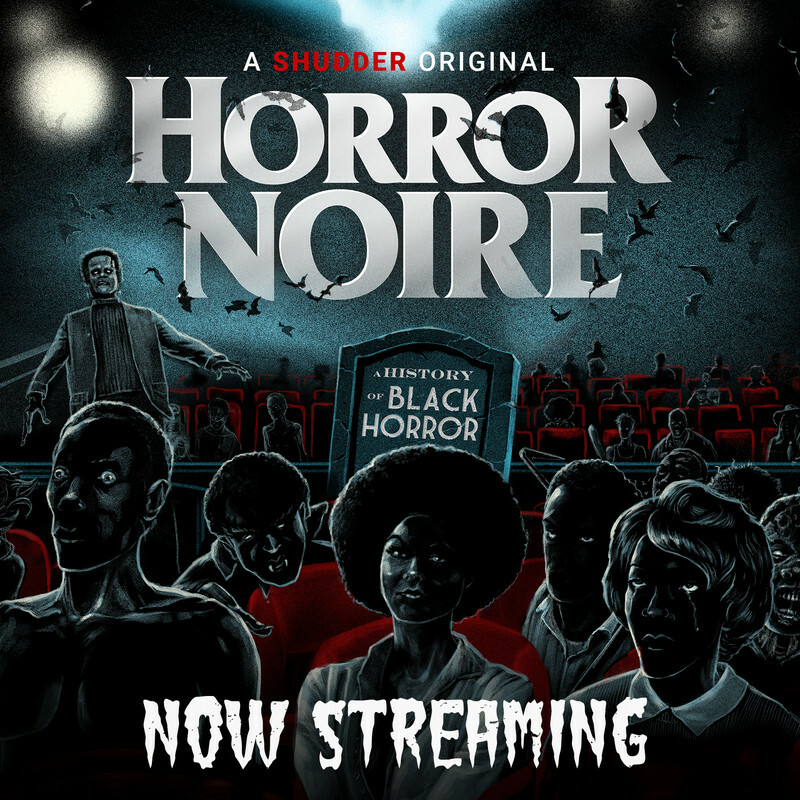 What are some of your favorite horror movies and how have they impacted your interest in the genre? adverbia: Horror in space has always been my favorite. Alien was one of the first horror movies I saw as a child. Star Trek and Star Wars (which we watched as a family) always showed space as settled and civilized. Alien showed us that space travel would be hard, lonely, and dangerous. I was really piqued by that idea - that space is not nice. DNL: As a kid I LOVED scary movies. One of my earliest memories was waking up in the middle of the night and the television was playing Damien: The Omen. It was the scene when the black birds descend. It freaked me out, but I couldn't stop watching. Eventually the adults in the room realized I was awake and forced me to lay back down. But I was hooked on scary movies after that. I loved the Friday the 13th series and Nightmare on Elm Street series. I realized I liked the gore and campy music and plots. But in the mid-1990's, the genre changed. Horror became more suspense and psychological thrillers. I like those too- maybe more. DrRubidium: My parents are big sci-fi and horror fans, so the family watched a lot of films and TV shows in these genres. Viewing was casual with all family members adding commentary - a bit MST3K (Mystery Science Theatre 3000) style! The worse the movie, the more fun we had. This is why I have a special place in my heart for so-bad-it’s-good sci-fi and horror films/shows. But some of the best movies/TV shows I’ve seen have been sci-fi or horror. Like adverbia, one of my first horror movies was Alien - still a favorite, as is Romero’s 1968 Night of the Living Dead, and the original Twilight Zone series. Why does The Curly Hair Mafia exist and where did the inspiration for the name come from? adverbia: My memory is a bit fuzzy on this. We met at a conference in January of 2012 and generally hit it off. Prometheus trailers were in heavy rotation (it released in June of that year), and Google had just enabled it’s Hangout video feature. It just seemed like a fun idea to record our review and post it to YouTube. DrRubidium: After our meeting in January of 2010, we bonded over our love of sci-fi, horror, and fantasy. Because we’re huge fans, we can be tough critics and would spend lots of time talking tropes, character development, plot devices, etc. Why not make our discussions more “official” and record reviews? The Curly Hair Mafia was born! You all seem to be heavily involved in science as a profession in some manner. What fun and productive correlations have you seen between your horror/sci-fi consumption and your daily grind? DrRubidium: The intersection of science and pop culture are great hooks to get people talking science. I’ve used that scene from Alien that shows the creature’s bodily fluid seemingly dissolving the ship to talk about acids & bases. Currently, I am co-organizer of a talk series called SciPop Talks at the University of Nebraska - Lincoln that has presentations such as Harry Potter and The Magic of Science, Game Theory & Breaking Bad, and Chemistry to Survive the Zombie Apocalypse. The audience is usually not full of scientists - but it is full of inquisitive, genre fans that ask great questions. Something about bringing in sci-fi, horror, and fantasy really gets a lively conversation going. 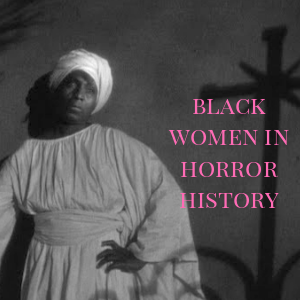 Why is horror an important genre in regards to discussing race? adverbia: Horror is a very humanizing genre. Most horror involves ordinary people in extraordinary, excruciating situations. The way that the stories in horror are populated tells us a lot about how we identify with characters, how we sympathize with them (or how we are entertained by their suffering). 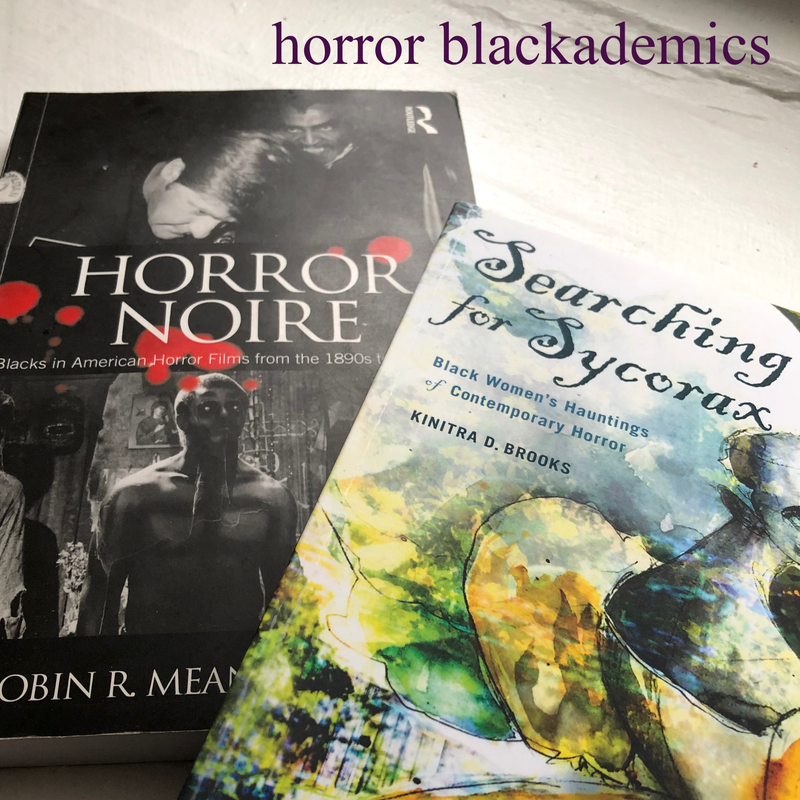 DrRubidium: I agree with adverbia’s view of horror and would go on to say that the genre’s offerings (books, film, TV, etc.) can offer a telling view into the “real world”. That view may be taken to extremes or totally unintentional. 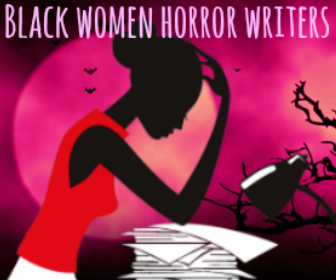 Why are so many women in horror so helpless? Why are characters of color non-existent, disposable, self-sacrificing, or some other trope? Horror has so many layers, one of which is a mirror and perhaps magnifier. adverbia: Frankly, I’d be happy just to see more of them. 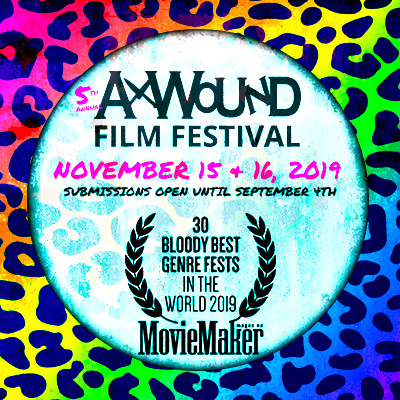 I would like to see film populated in a way that reflects my culture and the world I live in. The tropes of “1st to die” and “sassy sidekick” will fall away when POC stop being so remarkable in film just for their presence. 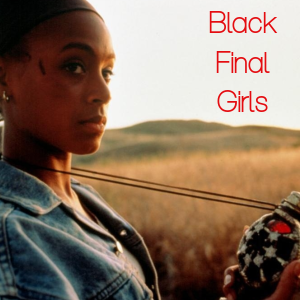 Once that happens, it will be easier for producers to accept that women of color can be major protagonists, can be fully realized as characters. I think audiences are ready for it - it’s the execs that have to be convinced. 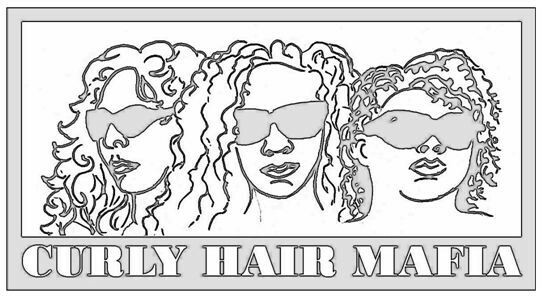 The Curly Hair Mafia can be found on Twitter! Be sure to catch their talks linked above.